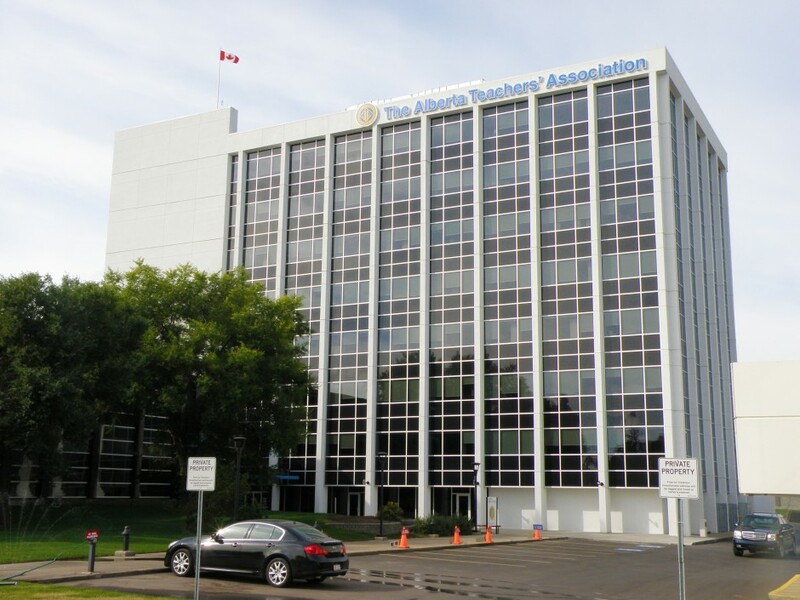 The Workun Garrick Partnership was commissioned to improve the working environment at the Alberta Teachers’ Associations’ Seymor Tower located in Edmonton, AB. 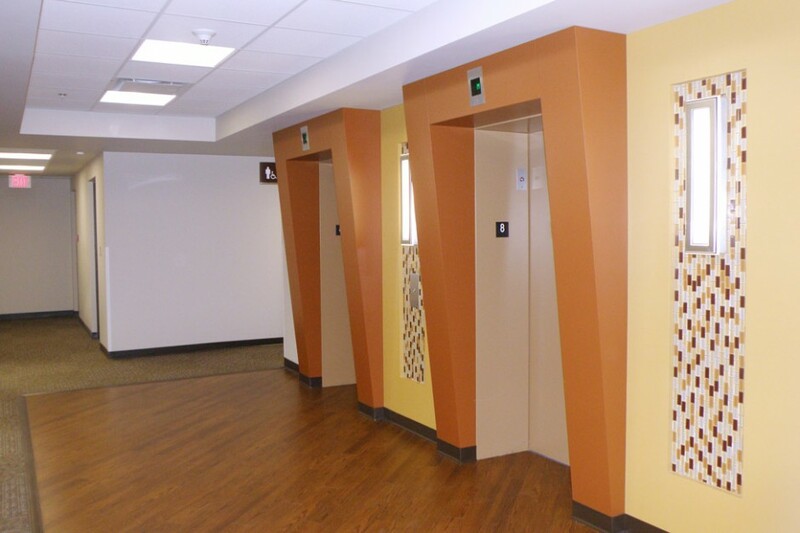 The improvements to the building’s exterior walls, mechanical and electrical systems also provide increased energy conservation and lower operational costs. 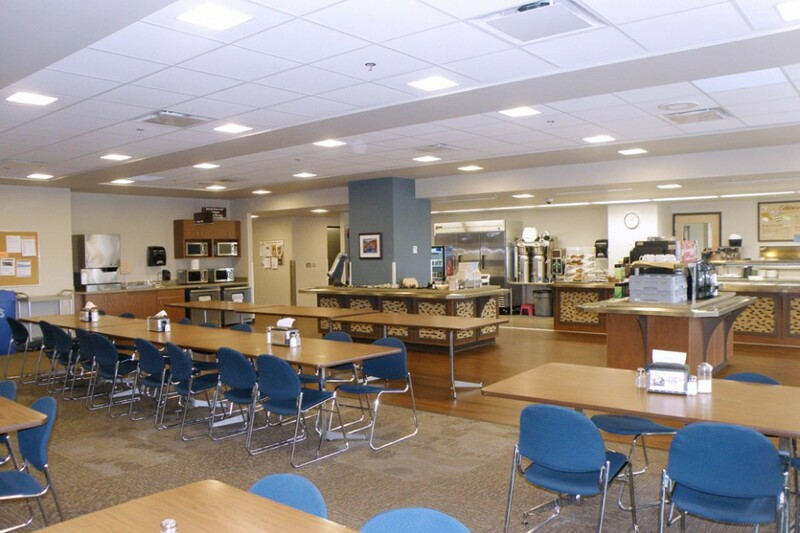 Modernizations included the replacement of existing windows with a new curtain wall system; existing concrete surfaces are thermally upgraded with an exterior insulation and finish system; and existing T-bar ceilings replaced to accommodate revisions to mechanical and electrical systems.